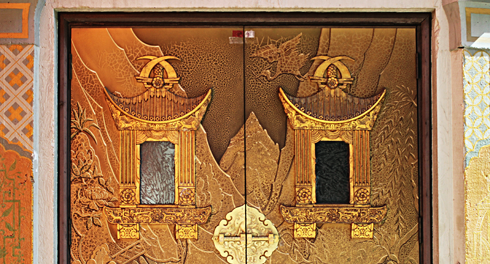 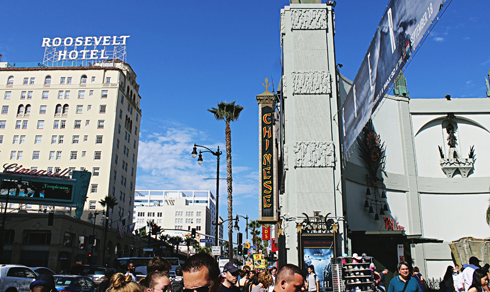 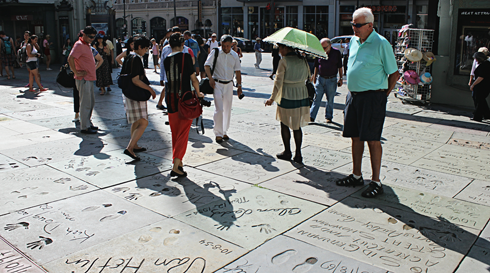 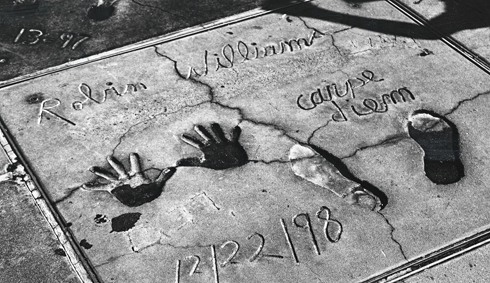 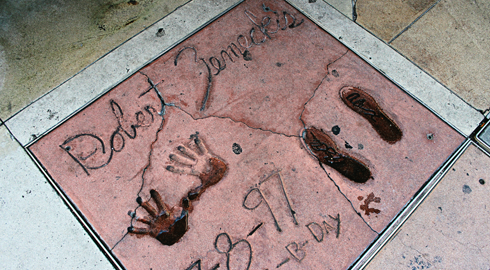 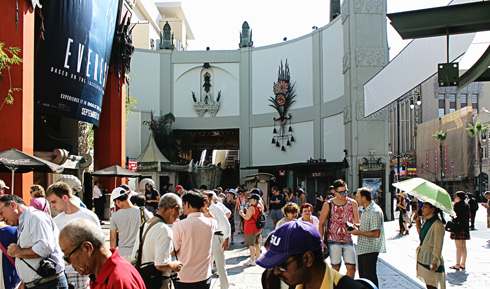 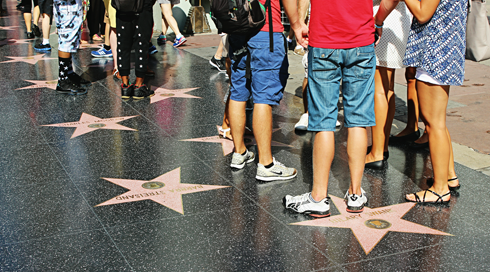 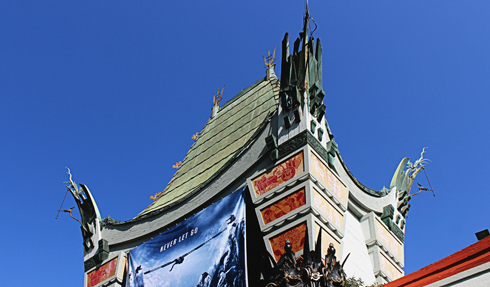 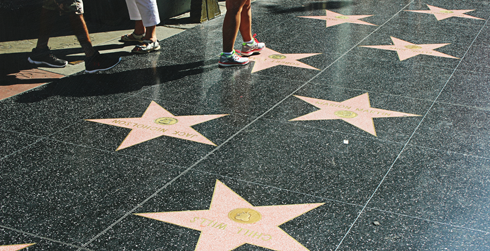 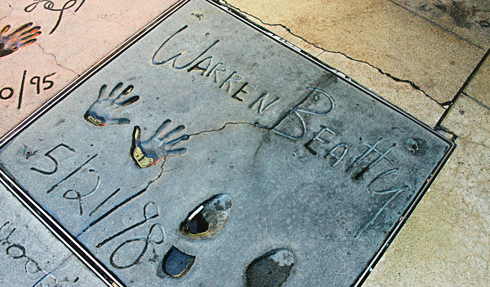 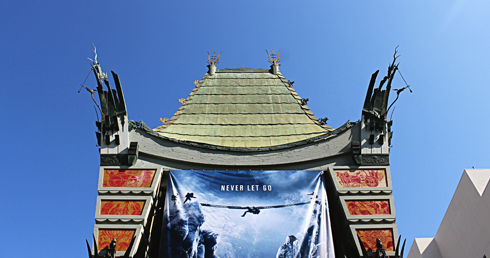 Just off of the Walk of Fame along Hollywood Boulevard in Los Angeles, the forecourt of Grauman's (now the TCL) Chinese Theatre is home to the cemented handprints and footprints of some of Hollywood's icons. 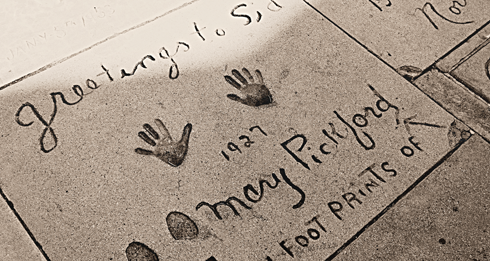 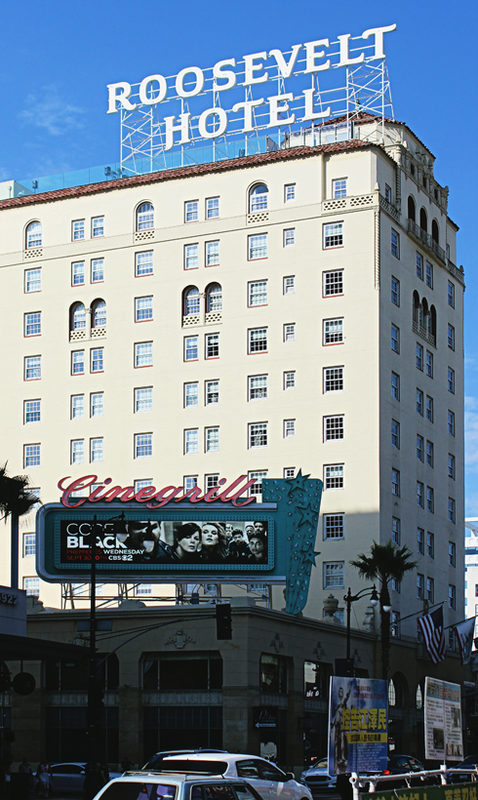 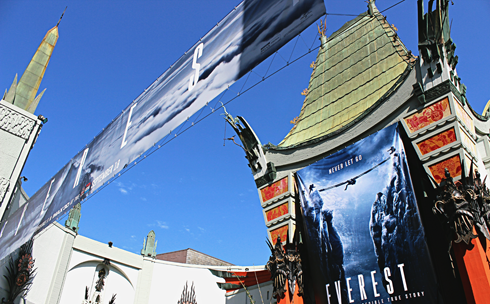 From directors like Steven Spielberg to legends like Mary Pickford, the plaza and the handprint tradition dates back to the theatre's opening in 1927. 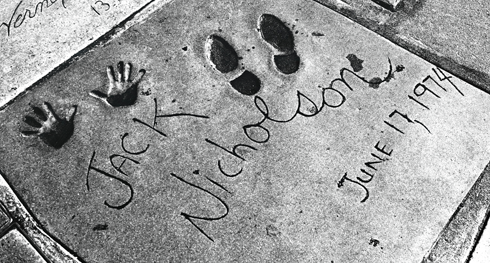 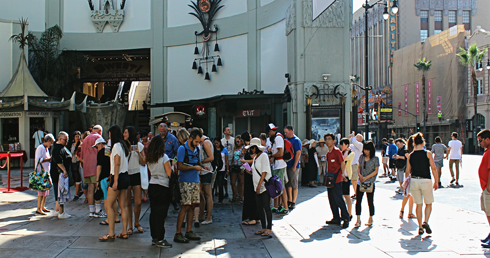 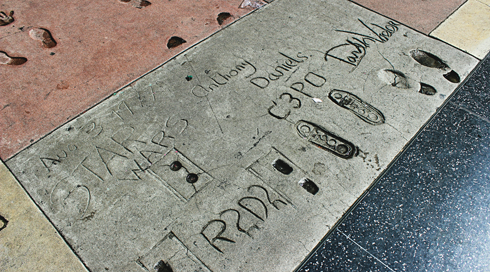 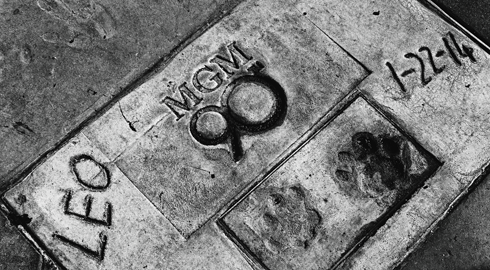 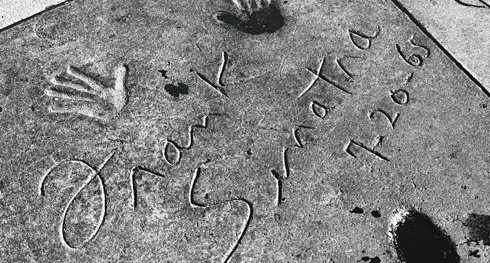 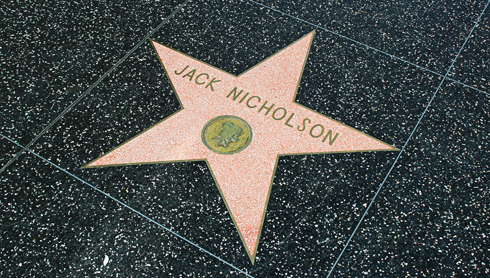 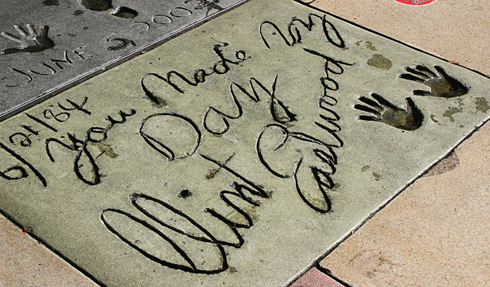 There are nearly 200 celebrity handprints, footprints, and autographs in the cement out front of Grauman's. 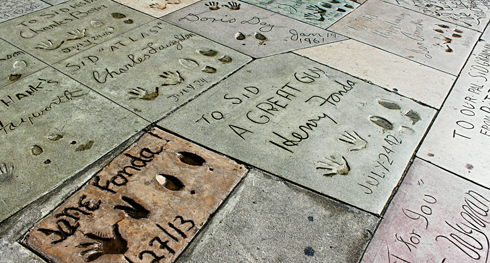 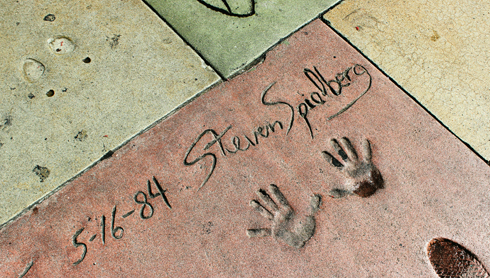 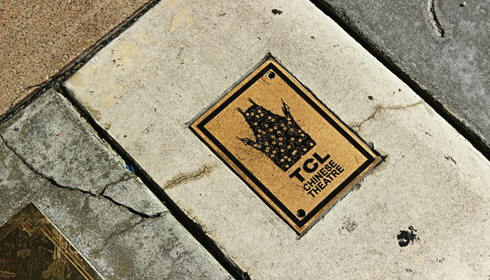 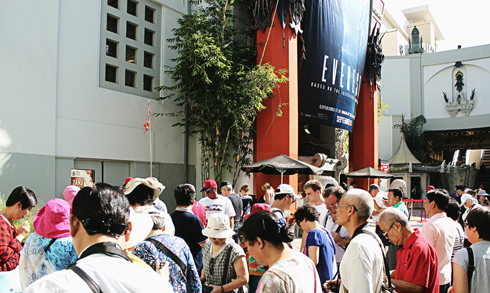 Unlike the Walk of Fame, which lines the sidewalks, the handprint ceremony at Grauman's Chinese Theatre is a far more exclusive honor. 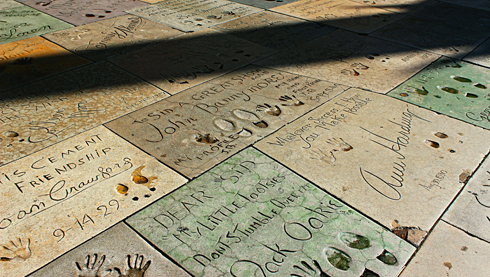 In recent years there have been a surge of ceremonies paid for by the studios for publicity, however a special committee is still responsible for which stars / celebrities end up in the forecourt. 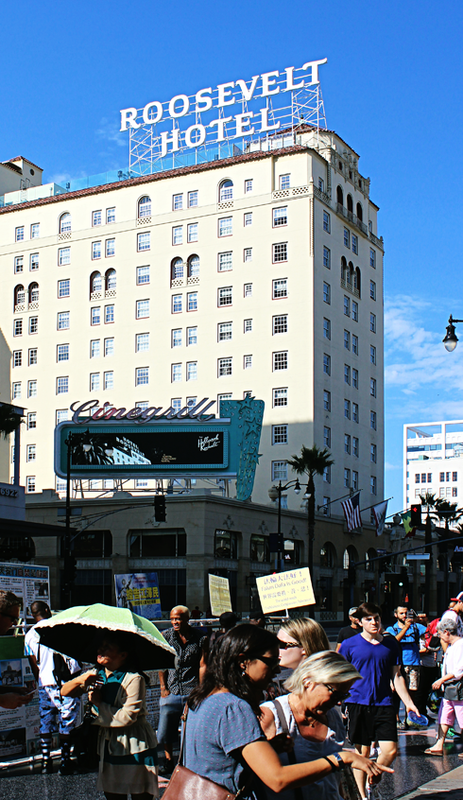 On our Pacific Coast road trip, Mike and I stayed at the Hollywood Roosevelt Hotel just across the street before continuing our journey to San Diego. 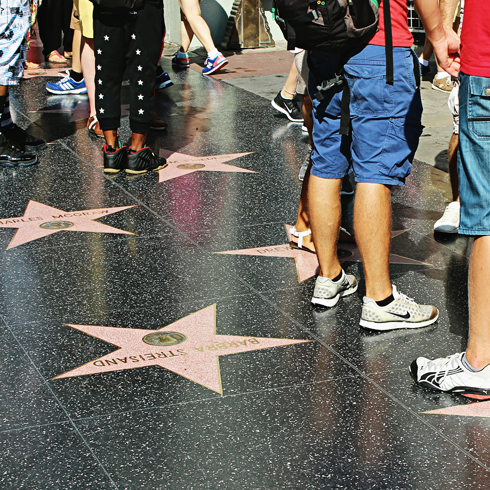 This part of Los Angeles is obviously tourist central, but if you're after that perfect highlight reel this is the place to wander and soak up the stereotypes when you're short on time.